Texas Republican Sen. Ted Cruz invited Democrats who feel like their viewpoints no longer align with the Democratic Party to join the conservative movement. “People come up to me [after rallies] — they say ‘Ted, I’m a Democrat. 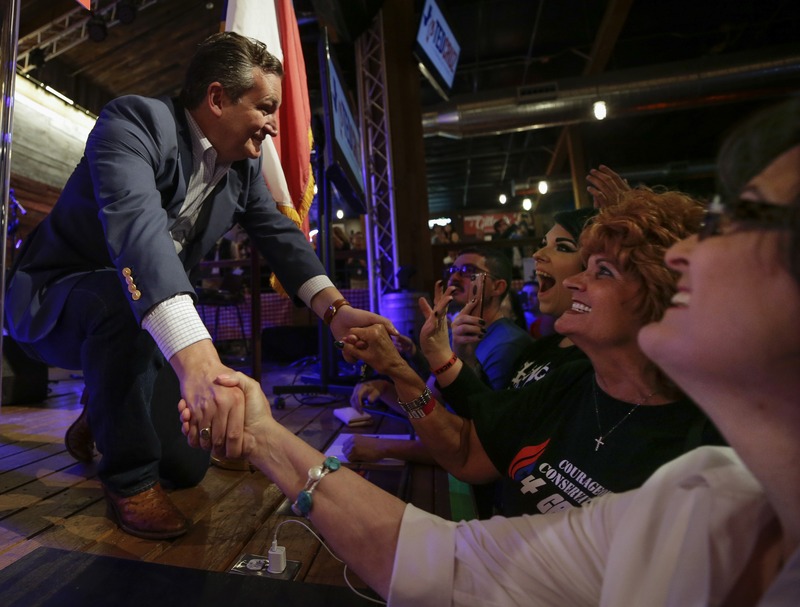 I’ve been a Democrat my whole life and I’m with you,'” Cruz told a crowd of supporters Monday while campaigning in Mission, Texas. After he asked the crowd for a show of hands to see who is currently a Democrat or used to be a Democrat, a slew of onlookers raised their hands and the crowd began clapping and cheering.